We rent the best camping gear! 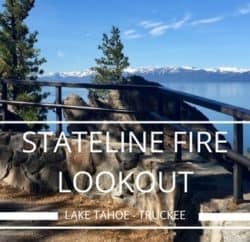 One of the best things to do in Lake Tahoe is go for a hike. There are hundreds of trails to explore and appreciate the natural beauty of this special place. 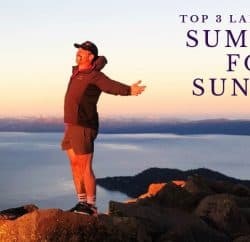 Here’s a list of the Best Places to go for a hike in Lake Tahoe. 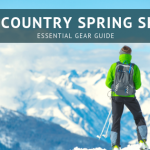 Whether you want to go for a day hike or for an extended backpacking trip we have a comfortable pack you can use to carry everything you need to have a safe, fun backcountry experience. 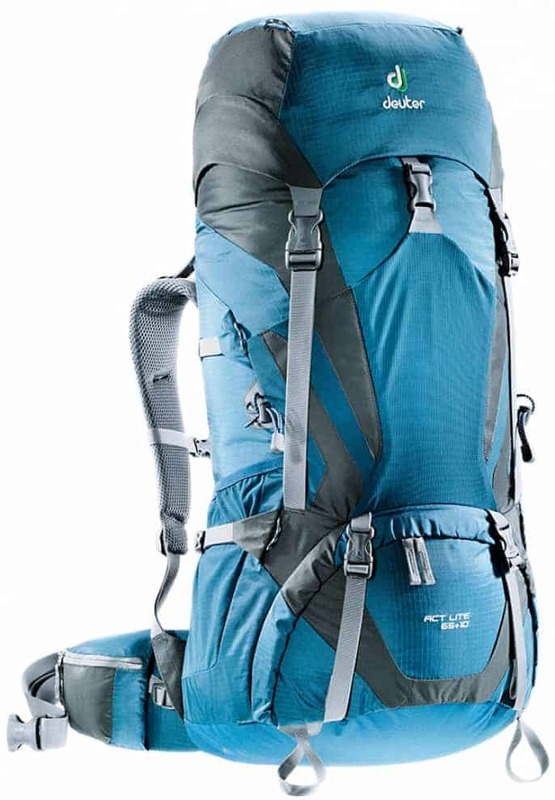 We have rental backpacks for men, women and children in a variety of sizes including Deuter Child Carriers so the whole family can go hiking. The core of our rental backpacks are from Deuter. Deuter began in Germany in 1898 and has a long history of making high quality packs with innovative technology. Our two favorite things about Deuter backpacks are the breathable back systems and comfortable strap systems. 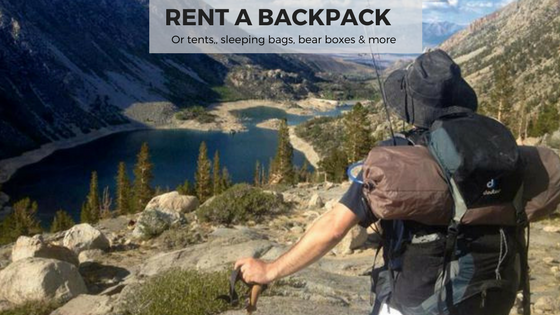 Our rental packs are Deuter ACT Lite backpacks because they are sleek and spacious. Light, slim and anatomically shaped, the design of this pack ensures even load distribution for all day comfort. The Aircontact back system features pads that pump air through them to keep you cooler and drier. The Vari-Quick system lets you adjust the back length for an exact fit. 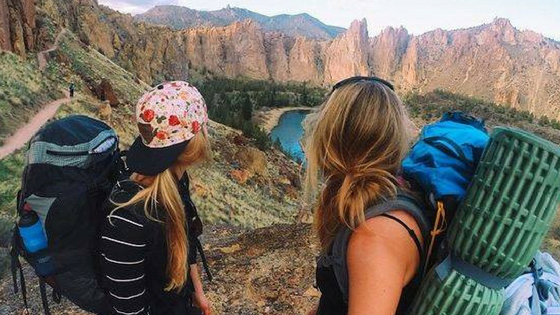 ACT Lite packs are perfect for any distance backpacking trip and come in various sizes so you only have to carry what you need and get a perfect fit for your body type. The bestselling Deuter ACT Lite 65 + 10 pack is the perfect adventure companion for any backpacking trip. 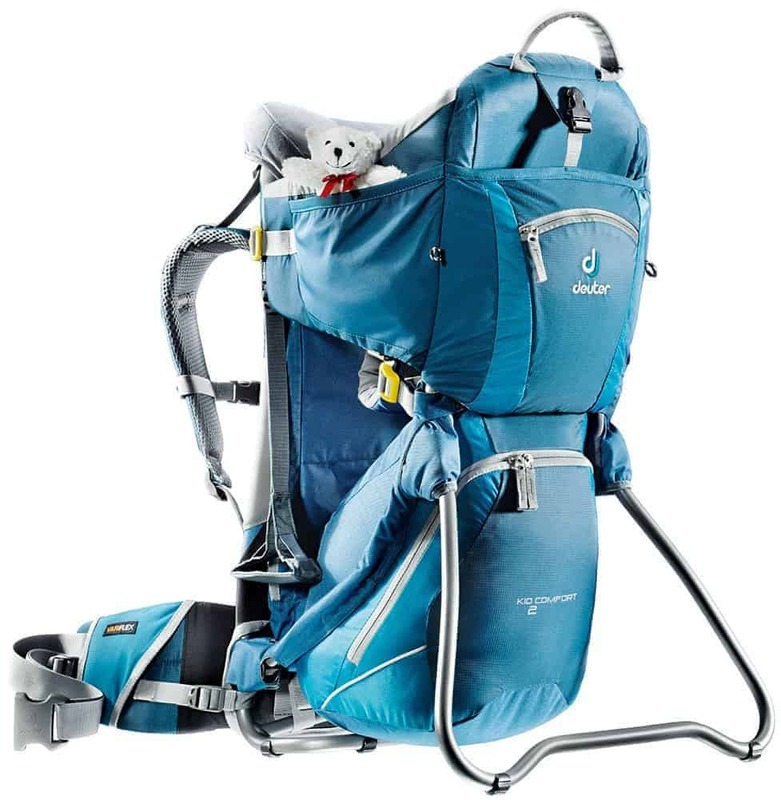 With a comfortable carrying system, Vari-Quick back length adjustment, and gear attachment loops throughout, this pack will comfortably take you high above or miles into some of the most beautiful terrain you can find. This pack is very easy to adjust. The straps are soft and contoured for maximum comfort. The back system allows air to circulate and your back to breath so you don’t get as hot. This is a traditional top loading backpack with a lid and 2 zippered pockets. The pack itself is 65 liters, if you need more storage the spindrift cover expands an additional 10 liters. A front stretch pocket is easily accessible for extra items you need to reach on the fly. This pack is hydration compatible. Hydration sleeves are not included with rentals but are available for purchase when you come to pick up your backpack rental. We recommend the Deuter Streamer. Check out this video to see all of the features of the Deuter ACT Lite 65+10 and see how all of the straps adjust for comfortable backpacking experience. 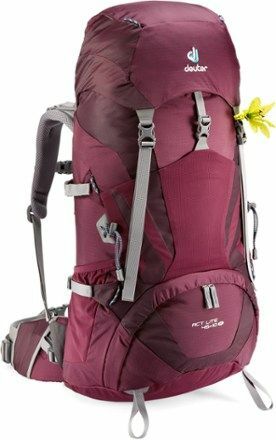 The Deuter ACT Lite 45 + 10 SL Women’s pack is perfect for weekend hut trips or those shorter weekend backpacking outings. The SL (Shorter Length) packs are slightly shorter than the other Deuter packs. With a lightweight carrying system and Deuter’s classic AirComfort Lite (ACT) backsystem, you will stay cool and dry mile after jaw-dropping mile. Vari Quick system allows you to adjust the torso length for a perfect fit. Lots of pockets including a lid pocket to store your gear, pocket on the padded hip belt, and a front pocket for small essentials. The compression straps reduce pack volume and improve stability plus they can be used to attach extra gear. The front includes a stretch compartment for stowing quick to reach items like a fleece or rain jacket. The bottom compartment allows you to separate your gear. There are loops to attach your trekking poles or ice axe too. This backpack is hydration compatible, Deuter Streamer hydration bladder is not included but recommended. We have them available for purchase in our store when you pick up your rental backpack. Check out this video to see all of the features of the Deuter ACT Lite 45+10 and see how all of the straps adjust for comfortable backpacking experience. The Deuter Kid Comfort 2 is a bestselling favorite with kids and parents alike. Designed for that feeling of boundless freedom on longer hikes, this pack offers easy side access, a large and super soft chin pad, a height adjustable seat, various pockets and compartments for mom or dad and has a Vari-Quick backsystem so transferring the load from one adult to the other is as simple as ever. Plus it’s JPMA certified. The 5 point harness system is designed with a kids proportions in mind with simple adjustability and color coded buckles. Convenient side entry seat, adjustable footrests and seat height and a kickstand make this pack safe and comfortable. 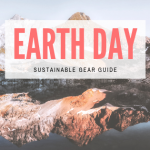 Includes traditional Deuter features like padded hip belt with a pocket, convenient side pockets, zippered main pocket to bring snacks, clothes and diapers or whatever you need and is hydration compatible. 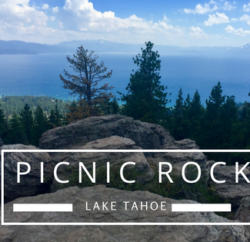 This is a great way to get out and explore with your little one while visiting Lake Tahoe! We have a variety of other backpacks from Deuter for rent in different sizes including daypacks. 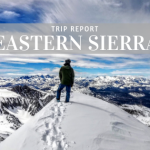 If you need a certain size or style of backpack give us a call or come into the store and we’ll help you get what you need to have a great trip!